The year of the pig just got luckier! The samgyupsal craze gets hotter this Chinese new year as Gen Korean BBQ House celebrates with a treat. Dine-in guests get to receive ang paos that allow them a chance to win FREE dinner coupons! This Korean BBQ House is famous for their unlimited steaks, seafood, bottomless wine, and 35 tender kinds of U.S. premium meats. Just recently, they came up with a twist on their menu that will surely make you crave more. 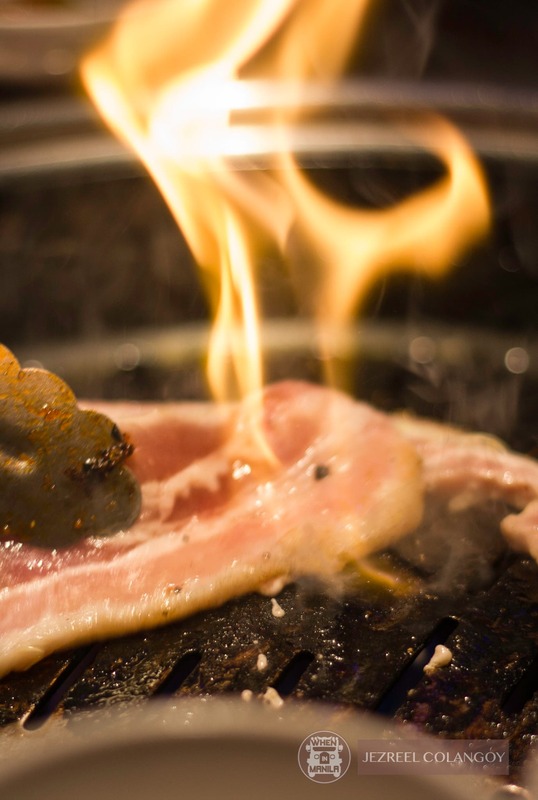 Aside from ensuring that they only offer high-class cuts of meat fresh from the U.S., they also added different samgyupsal flavors such as Garlic, Spicy, Cajun, Hawaiian Bacon, Plain/Traditional Pork Belly, and of course, Red Wine. Yes, you heard that right! ALSO READ: Unli Steak, Seafood, Wine, and U.S. Premium Meats Starting at Just Php798! The Hawaiian Bacon is infused with the sweet marinate sauce of pineapple. The Cajun samgyupsal flavor is oozing with a variety of spices, salt, and cayenne pepper. If you’re looking for the garlic aroma, you can, of course, opt for the smokey garlic flavor! If you want to experience the premium taste of their Samgyupsal, Chinese New Year is a perfect day to make the best out of their dishes by maximizing their one lucky day pig-out promo! A surprise awaits you inside the ang pao you’ll receive upon dining at Gen Korean BBQ House! Lots of samgyupsal flavors await for you to mix and match! You can also try to dip your choice of samgyupsal with green tea salt and pepper, sesame oil, and their special cheddar cheese sauce. Don’t wait any longer! 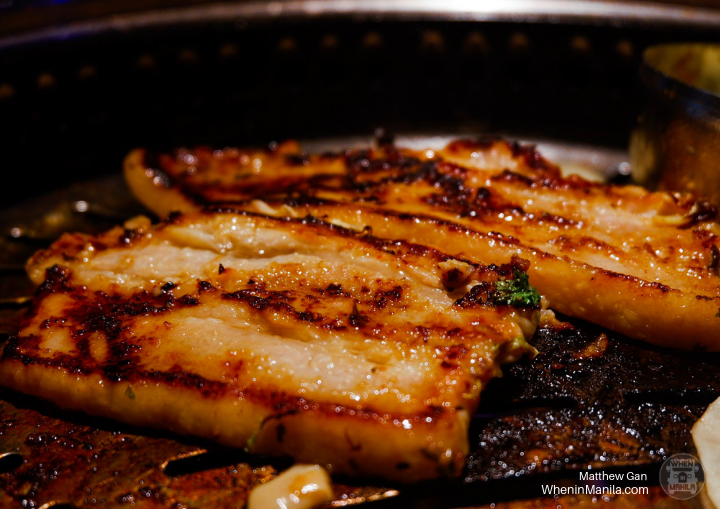 Satisfy your Samgyupsal cravings and celebrate the Chinese New Year at Gen Korean BBQ House!